August | 2013 | Scholar Hero Blog | Geniuses Welcome. Mythology And Movies: How “Accurate” is Thor? Posted on August 31, 2013 by Nathan R.
Later this year, another film based on the Marvel canon of Thor will be released, adding to the overall Avengers saga. Like the first film released in 2011, Thor: The Dark World will see the heroic titular character battle against powerful beings to protect humanity. We at Scholar Hero, however, are concerned with how much the film will departure from the original Norse mythology on which it is based. This article gives us an idea of how well the first movie did. The character of Thor is an admirable interpretation of the Norse god. In tradition, Thor is a “warrior god” who often did battle with large beasts in order to protect the world of humans and the world of gods. However, unlike the blonde, well-groomed face of Chris Hemsworth,Mythical Thor was red-headed and sported a large, bushy beard. 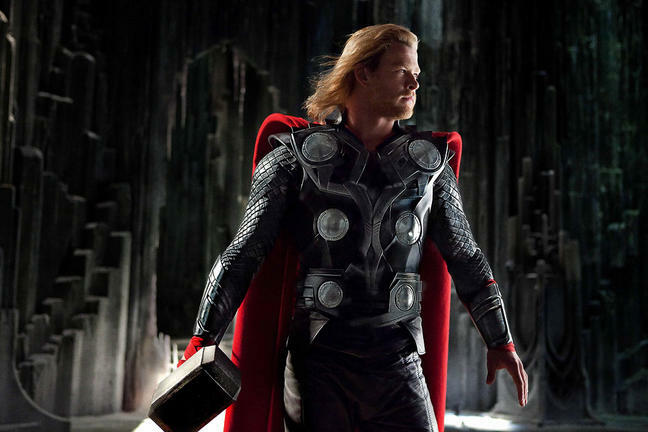 Hiis hammer Mjölnir (pronounced, MYOO-NYEER, we think…) is truly represented accurately in the film. Mjölnir is powerful, wielded only by its owner, and always returns to Thor’s mighty clutch, just as it does in the film. Odin (Anthony Hopkins) is too peacefully represented in the films. Odin scolds Thor for starting a war with the frost giants of Jotunheim, but the mythological Odin would be the one causing the war. Odin is commonly associated symbolically with war, strife, and madness. He uses black magic and is a far cry from the virtuous depiction in the film. Many mythologies have some version of trickster god. Nordic mythology is no different. Like any trickster, Loki is relentlessly mischievous. His actions rarely have long-standing complications, adding color to their experience. 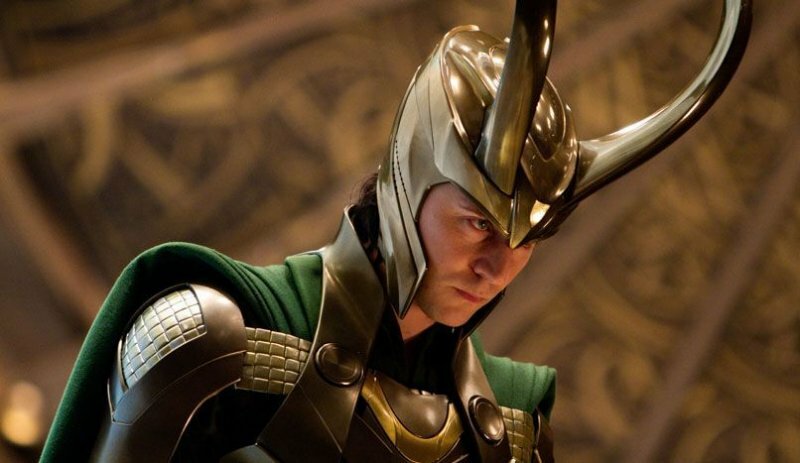 The films portrays Loki (Tom Hiddleston) as an evil mastermind more akin to the Odin of the myth. What will they get right and wrong this second time around? Thor: The Dark World hits theatres on November 11th. Posted on August 29, 2013 by Nathan R.
For the third part of our professor series, we contacted professor of anthropology, Dr. Leo Chavez. 1) Who is Dr. Chavez, and how would he describe his academic career in general? “I am a professor of anthropology at the University of California, Irvine. I earned my Ph.D. in anthropology from Stanford University. My research focuses on Latin America and Latin Americans in the United States. “I am the author of Shadowed Lives: Undocumented Immigrants in American Society (3rd Edition, Wadsworth/Cengage Learning 2013), which provides an ethnographic account of Mexican and Central American undocumented immigrants in San Diego County, California. “My book Covering Immigration: Popular Images and the Politics of the Nation (University of California Press 2001) examines the ways immigrants are represented in the media and popular discourse in the United States between 1965 and 2000. 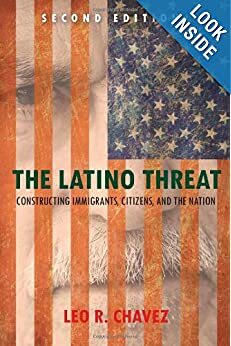 “My recent book, The Latino Threat: Constructing Immigrants, Citizens, and the Nation (Stanford University Press, 2008; 2nd edition 2013), examines the role of media spectacles in helping shape how Latinos are constructed as a threat to the nation and for undermining claims of citizenship. “I recently published “Undocumented Immigrants and Medical Care: Popular Perceptions and Empirical Realities” in Social Science & Medicine 74 (6): 887-893, 2012, and “’Awakening to a Nightmare’: Abjectivity and Illegality in the Lives of Undocumented 1.5 Generation Latino Immigrants in the United States,” with Roberto G. Gonzales in Current Anthropology 53(3):255-281, 2012. Posted on August 28, 2013 by Nathan R.
Bill Aulet believes that entrepreneurship can be taught but few universities address the overwhelming desire for such courses. In response, he has written a book (Disciplined Entrepreneurship: 24 Steps to a Successful Startup) that seeks to mentor those looking to create their own business. 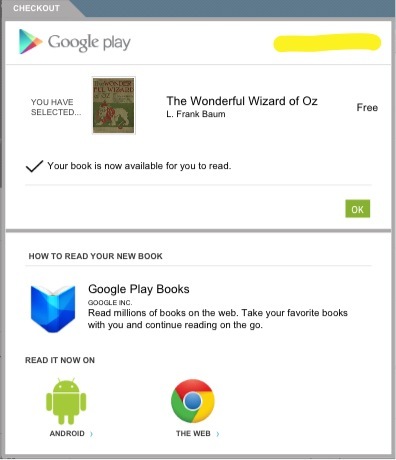 Bill Aulet’s resource for entrepreneurs. Entrepreneurship is a response by people who don’t see themselves working in big firms or on Wall Street. While a large number of people might share this approach, the country can stand to have many up-and-coming self-starters developing companies. Not everyone can have their own business, but there is always plenty of room. Failure happens. This truth is to be expected, but it shouldn’t be accepted with resignation. Entrepreneurs need to approach their startup with a never-say-die attitude. Failure could be bad, but it is in the past—the goals are still out there to be attained. Posted on August 26, 2013 by Nathan R.
Collaboration solves problems and creates new ideas. However, students are being pushed into overly-specific fields of study. Professor Don Nutbeam, vice-chancellor of the University of Southampton, explores this issue and the benefits of a interdisciplinary research. Broader studies are gaining importance as potential employers demand flexibility from graduates. Career fields of the future will likely look very different from the ones today, and these graduates will have to navigate a large network of employment paths. It is the university’s role to provide as many paths for success as possible..
Fortunately, universities are beginning to embrace interdisciplinarity in addition to traditional programs. Professor Nutbeam’s own school started introducing courses developed for adaptability.The University of Manchester created the University College For Interdisciplinary Learning to properly prepare students for less subject-intensive fields. While a full transition for traditional universities will be difficult, great things usually happen when intellectuals come together. Posted on August 24, 2013 by Nathan R.
For better or worse, Ben Affleck, one of Hollywood’s most divisive members is set to play the caped crusader in the upcoming Superman/Batman crossover film, directed by Man of Steel’s Zach Snyder. What else is there to do when you’re a young, handsome, tech-savvy billionaire? The Harvard dropout earned his fortune as one of the co-founders of Facebook. When he’s not developing new technology and helping charities, our guess is that he’s checking the Walls on the BatCave. 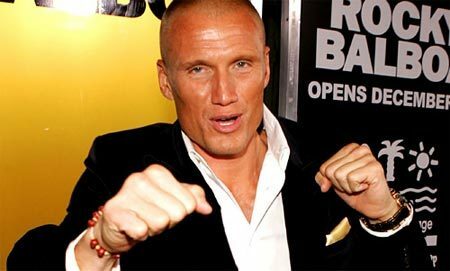 Dolph Lundgren might be an aging 80’s action star, but the recent Expendables movie shows us that the Swedish-American bodybuilder still has the skills and the fitness to lay down a serious beating. Does he have the intelligence to be Batman? Lundgren holds a master’s degree in Chemical Engineering, and he’s a member of MENSA. Seriously. Could Will Smith go from Fresh Prince to Caped Crusader? While he did not attend college, he was admitted into an MIT pre-engineering program, and people would be hard-pressed to call him unintelligent. He may not be crazy enough to be Batman, but one could speculate after this interview. Bale is one of the finest method actors of our time. In order to prepare for the role, Bale somehow… became Batman. He put on pounds of muscle and went through intense training to learn his combat skills. Moreover, he is known for his sudden, violent tirades. He is fit, wealthy, and crazy, and he also knows exactly what it’s like to be Batman. Who is our choice? Now that Affleck is taking the cape and cowl in front of the camera, we suspect this could all be a cover for Bale to assuming his duties full-time. Unless Joseph Gordon-Levitt has something to say about it.